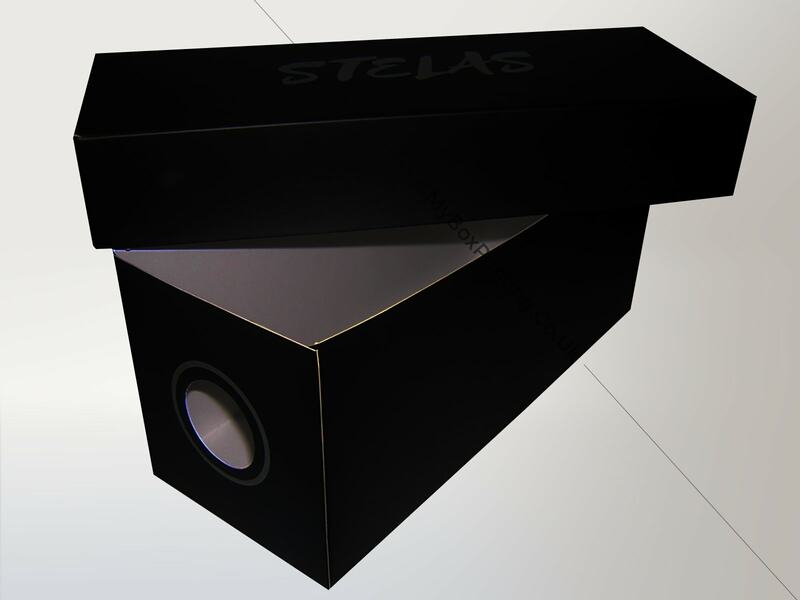 Custom cardboard packaging boxes with display windows are used when manufacturers or retailers want to show the enclosed the product. Personalised window boxes serve as a great marketing tool, giving your target audience the idea of your product and protecting it from outside elements like germs and dust. 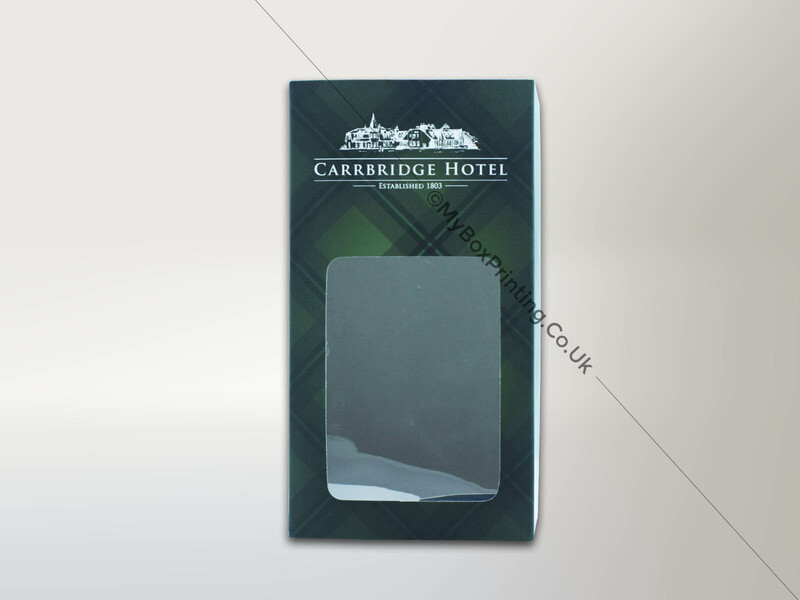 Our stock material is of highest quality and cost effective. Our fast paced ordering system and modernly equipped production facility result in quick turnaround. Once you confirm the design file, it will take 6 business days for the boxes to reach their destination. Fill out your product information and our sales staff will get in touch with you. Nice packaging company. 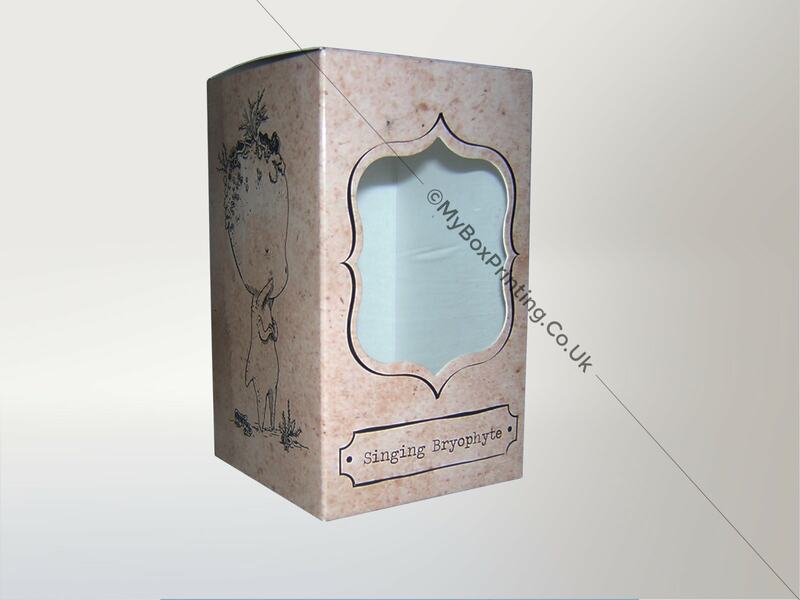 We requested for 500 customised cardboard boxes with window and lids on it. The plastic sheets were nice and clear. They printed our logo, message and related artwork nicely with food safe lamination. 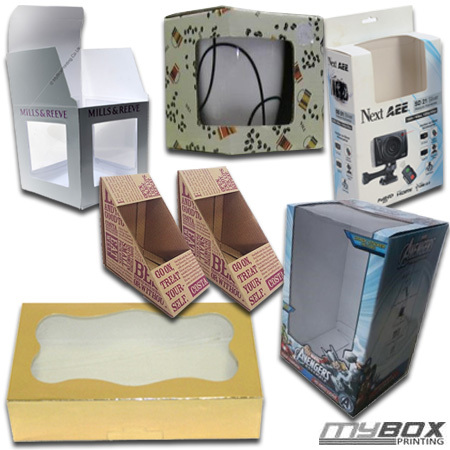 I highly recommend them for custom printing for window type cardboard boxes.